For hundreds of years, the go-to light for celebrating Christmas was the candle. The warm, cheery glow of candlelight no doubt added an elegant touch to many a Christmas tree in bygone years. But candlelit Christmas trees also sparked many a house fire that in a flash transformed a happy holiday into a terrible tragedy. All of that changed with Mr. Edison's invention of the electric light bulb. Christmas trees and homes being lit up with multicolored electric bulbs became the new Christmas tradition. The electric lights were safer and easier to use than candles, and offered lots of color and display options that simply weren't available with candles. Edison's incandescent bulbs ruled the Christmas decorating roost for most of a hundred years. But then another technological leap occurred: LED bulbs. LED lighting is nearly as dramatic of a leap over incandescent bulbs as incandescents were over candles. 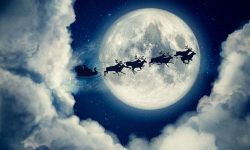 And they are rapidly becoming the new standard in Christmas lighting. 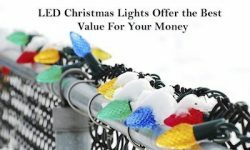 A simple head-to-head comparison of the purchase price of incandescent Christmas lights and the equivalent LEDs will likely favor the incandescents. But that doesn't quite tell the whole story. 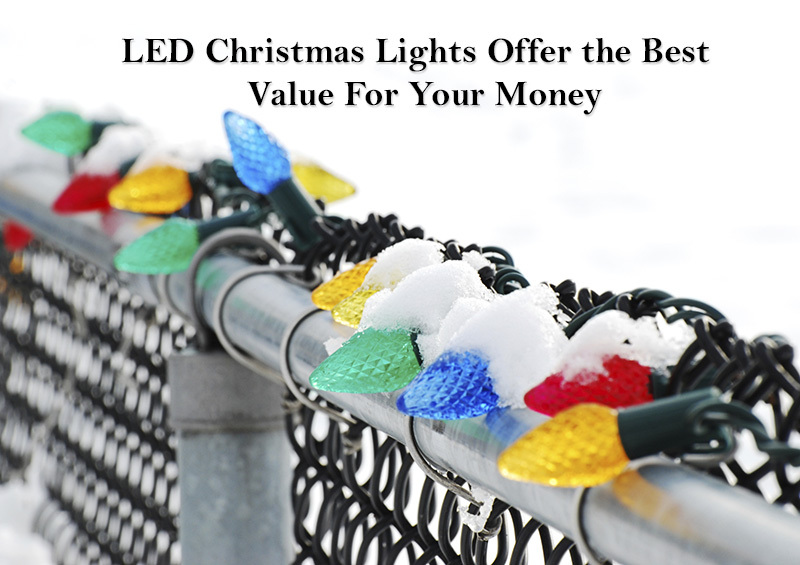 Long-term, LED Christmas lights will save you money, and offer lots of benefits beyond simple dollars and cents. Energy Efficiency: LED bulbs will use up to 90% less energy than comparable incandescent bulbs. Cool Bulbs: Not gee-whiz cool (though they are that as well! ), but cool to the touch. In spite of the bright light that LEDs emit, they don't generate the heat that incandescents generate. With LEDs there's no need for concern that people or pets will be burned. Long-lasting Bulbs: After a lifetime of using incandescent bulbs, you're accustomed to them burning out with great regularity. 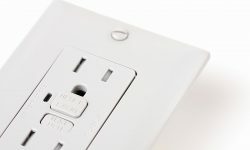 But your LED bulbs are likely to be around for a long time. LED bulbs are generally rated for 25,000 to 75,000 hours of service - enough time to burn out dozens of comparable incandescents. True Colors: When you buy incandescent bulbs, you can get lots of different colors, right? Wrong. Incandescent bulbs produce only one color: the natural whitish glow of the burning filament. Color variations are achieved by covering the filament with a colored bulb. But LED bulbs generate true colors. An LED bulb that produces red, for example, is producing true red on the color spectrum - not by simply coloring a white light red. Compare LED and incandescent colors side-by-side, and you'll see that LED colors are clearly superior. LEDs Are Brighter: LEDs naturally produce a brighter light than incandescents. LEDs haven't been on the market for all that long. 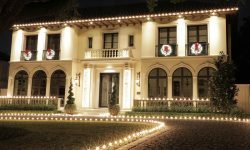 But because of the many benefits offered by LEDs, they're rapidly becoming the go-to light for Christmas decorations. 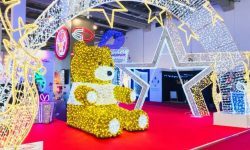 Most of the world's most famous commercial and public Christmas displays have already converted to LED-based lighting. 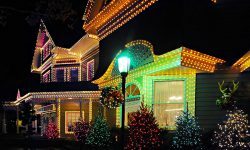 So if you're going to be shopping for Christmas lights this season, you'll have to choose between incandescent lights and LEDs. It's not a difficult decision.